Scott Coulter has been teaching with Settlement Music School since 2009. He has been actively involved in the Philadelphia music scene in a number of projects, ranging from straight-ahead jazz to progressive rock. He has played in a number of major local and regional music festivals, and performed in some of the area’s best known venues, including the Trocadero Theater, the TLA and World Cafe Live. 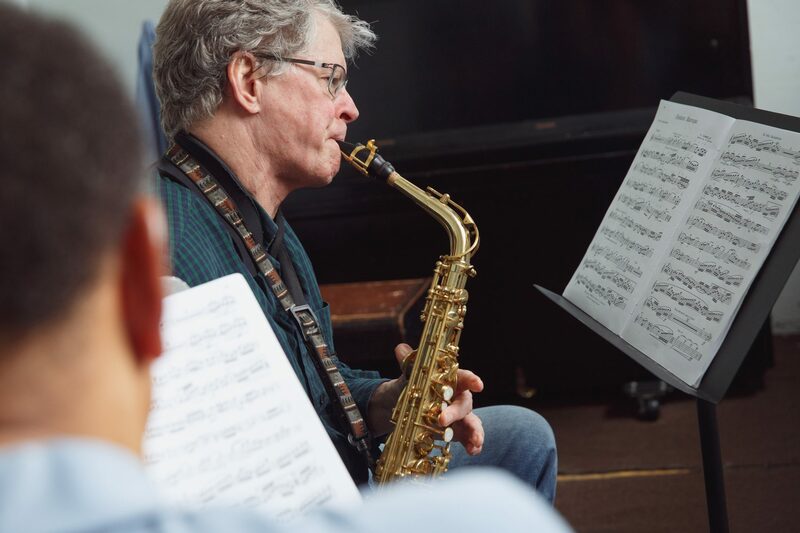 Mr. Coulter holds a Bachelor’s Degree in Jazz Piano Performance from the New England Conservatory of Music in Boston, MA, where he studied with several notable jazz pianists including Fred Hersch, Paul Bley and Danilo Perez.